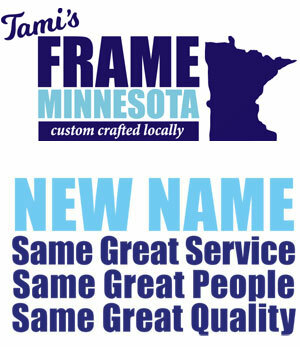 FAQs - by Frame Minnesota, Local Frame Shop and Custom Framing Service. A: Yes! 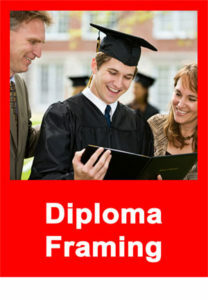 We are thoroughly trained in the latest custom framing technology and the essential techniques of color and design. With thousands of choices in frames, mats, and glazing, we make sure your frame design is perfect for your art and the decor. Every framing decision begins with your personal tastes, your style, your likes and dislikes and of course, where the piece is going to hang. If you get your piece home and are not thrilled with the design, return it within 30 days, and we will replace it using equal quality materials, for FREE. 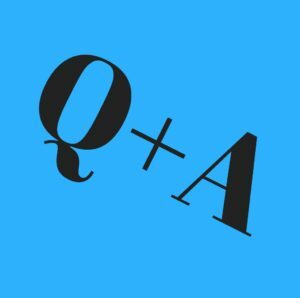 Q: Do you also sell artwork or just frames? A: Great, but you get what you pay for! Our prices are virtually the same or less than other professional frame shops offering equivalent products and services. At times, other frame shops may quote a job at a significantly lower price. We find that when this occurs, the frame shop is generally using inferior quality products. 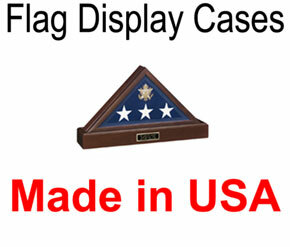 This would include paper mats, cardboard backing, plastic frames or “cheap” overseas knockoffs. At times, these shops are shipping your artwork to offsite production warehouses where the quality and experience of their staff are questionable. You must also ask yourself if this framer will be around should you encounter problems in the future. At Frame Minnesota, all work is done on the premises by trained staff. And we back up our quality with our Design and Craftsmanship Guarantee.